It was a time when Catholics were prosecuted in England because Queen Elizabeth I led an extremely intolerant religious policy. It was also the time of the famous William Shakespeare, who is believed by some to have been a closet Catholic. 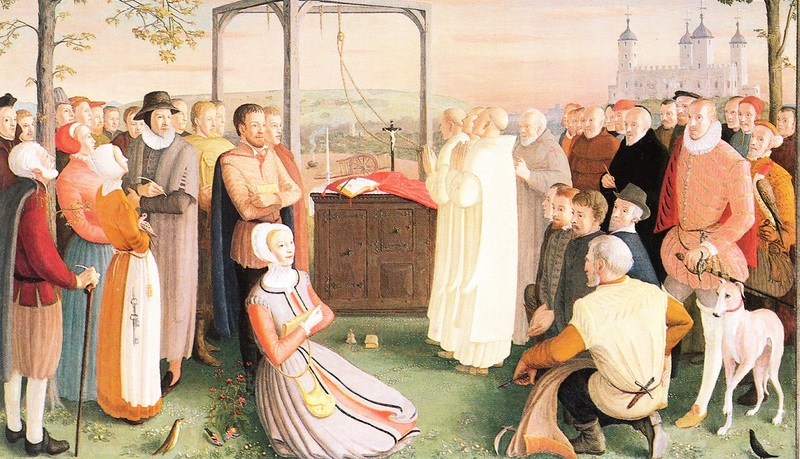 On this day in 1588, two Catholic priests died a martyr’s death in England. It was a time of such religious intolerance in England that it was forbidden to express one’s Catholicism, and one could even be put to death for practicing the Catholic faith. It was also the time of the famous William Shakespeare, who is believed by some to have been a closet Catholic. The two priests who died on this day were later declared Blessed of the Catholic church. Their names were Edward James and Ralph Crockett. They had been arrested two years earlier at sea, while attempting to sail to England. According to English law, Catholics were prevented to enter the country. They were imprisoned and spent two years there without being tried. The motive for their execution was linked to the famous Spanish Armada of 1588. This was an attack made by the Catholic Spanish fleet on England. Namely, Spanish king Phillip II, known as a fiery Catholic, wanted to take over the English throne, to which he had a claim due to his marriage with Queen Mary Tudor, the daughter of Henry VIII. However, the English managed to defeat the “invincible” Armada and repulse the Spanish invasion. They decided to make a reprisal against the invading Catholics by putting four priests – the aforementioned two plus John Oven and Francis Edwardes – on trial. All four were put to death because they were Catholic priests who had tried to enter England. However, one of the priests – John Oven – decided to join the Anglican Church. 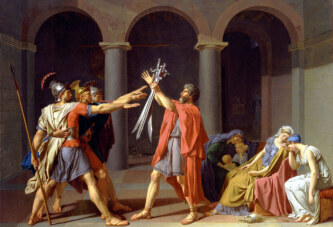 He gave an oath of fealty to the queen as the head of the Church, and was thus spared. The other three were sent to the place of the execution. However, Francis Edwardes renounced Catholicism at the last moment and was also spared. The remaining two, Edward James and Ralph Crockett, refused to do so and were executed, after absolving each other of their sins. Today they are celebrated as Blessed and martyrs of the Catholic Church.